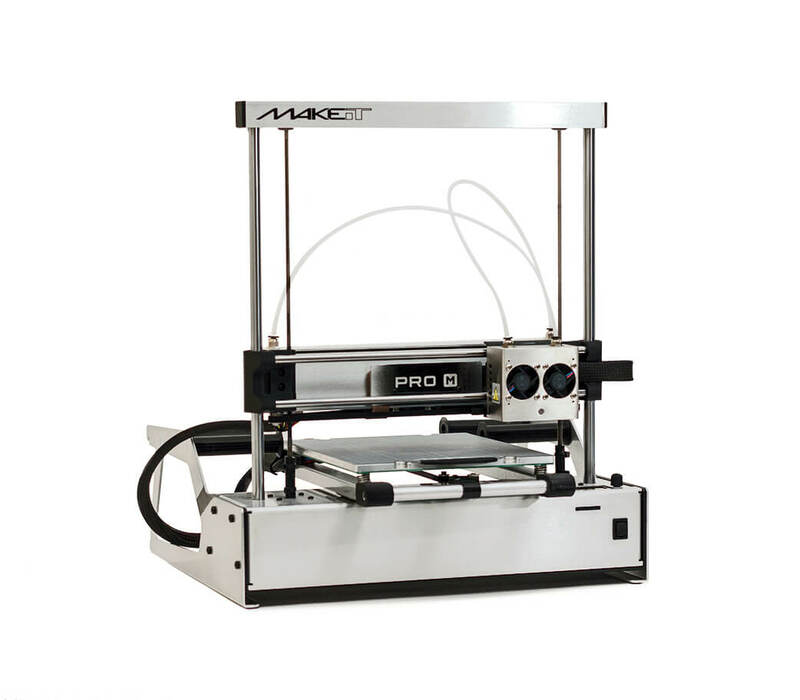 Pro-M 3D Printer | Makeit, Inc. The Pro-M is your entry point into high-precision additive manufacturing. 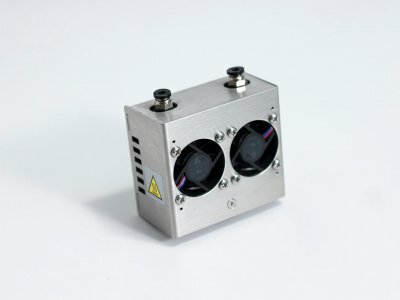 With dual-extrusion included standard, ultra-precise positioning accuracy, and rugged high-quality construction, the Pro-M is the perfect way to add next-level capability to your production line, office, classroom, or personal applications. Exceptional bed adhesion for common materials and ease in part removal with MAKEiT’s removable, magnetic and flexible build plates combined with “Ultralex” surface sheets. 1/4 inch aluminum heated bed provides even surface heating across the whole build plate. 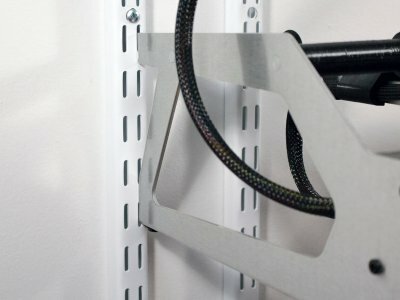 MAKEiT printers can be used either on a desktop or as the industry’s first wall-mounted 3D printer. Our minimalist design fits professional capabilities into a small and convenient form factor. 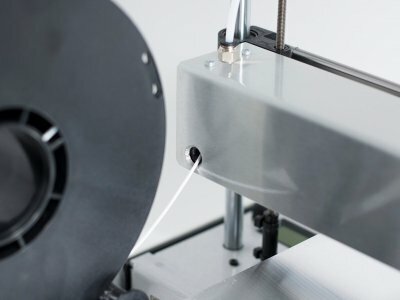 Take advantage of the rapidly expanding filament market. Use your favorite materials that match your requirements. 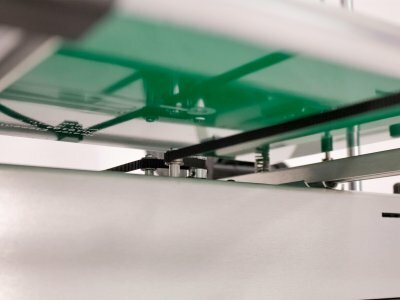 Our print heads support print temperatures up to 275C. 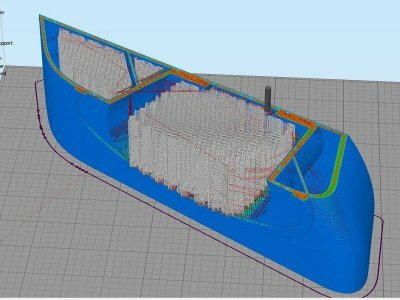 MAKEiT provides optimized print settings for most common materials. Designed for manufacturing. 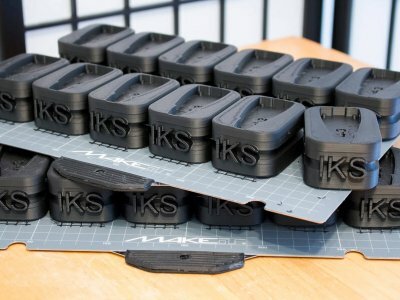 MAKEiT printers can print two small parts at once using Duplication Mode and run batches of to fill a build plate for production at quantity. MAKEiT printers are compatible with three industry standard slicing programs: Simplify3D, Cura, and MatterControl. 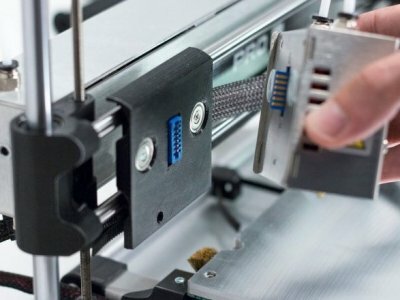 Get our Expansion Pack upgrade and easily integrate with OctoPrint or Printoid for remote operation and monitoring! 200 x 240 x 200 mm, 7.9 x 9.5 x 7.9 in. Max width of spool 83 mm, 3.25 in.